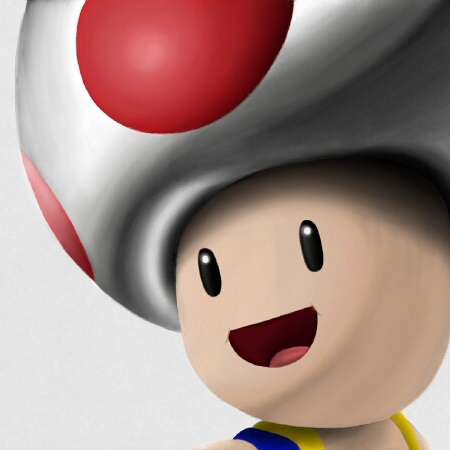 NintendObserver’s select content on DeNA. 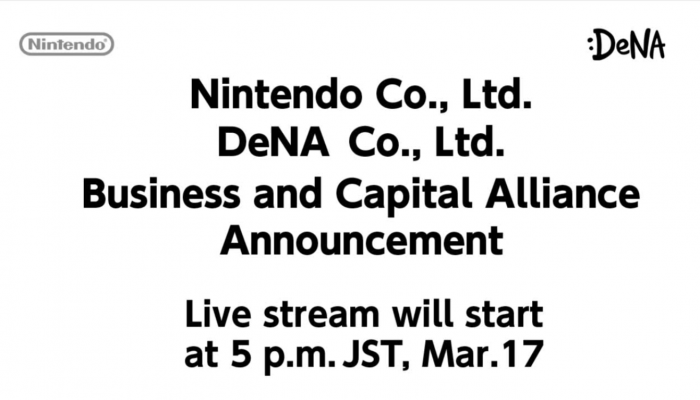 Here's the official English script of this week's biggest announcement in its entirety. 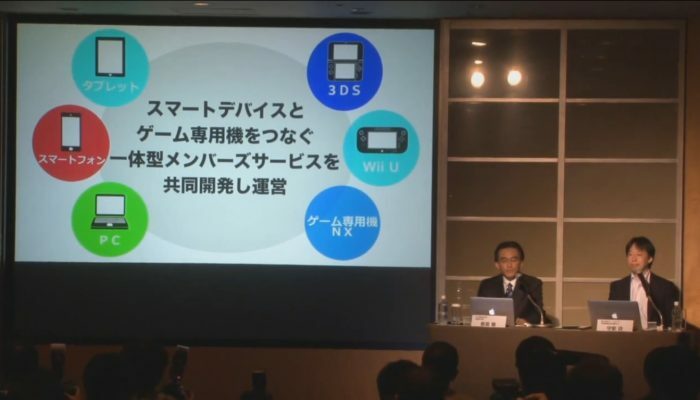 The original Nintendo smartphone presentation in Japanese. 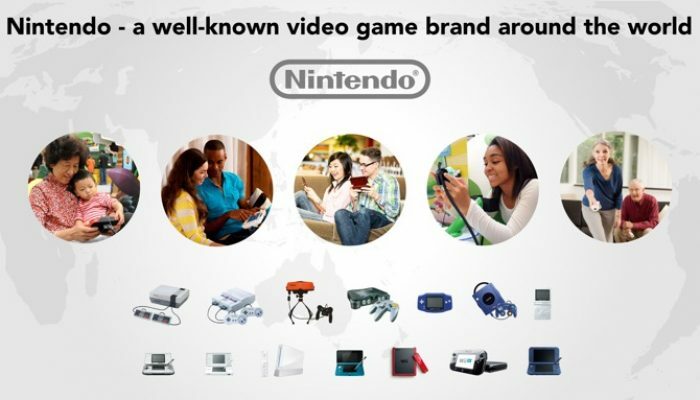 Code Name NX (Nintendo Switch) and Club Nintendo's successor (My Nintendo) announced. 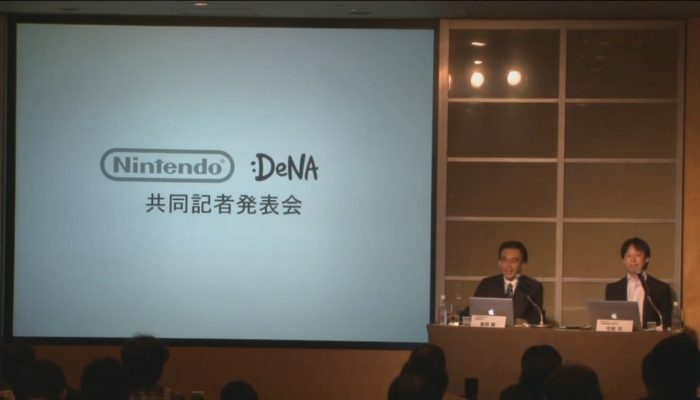 DeNA and Nintendo to develop new game apps featuring Nintendo IP for smart devices.